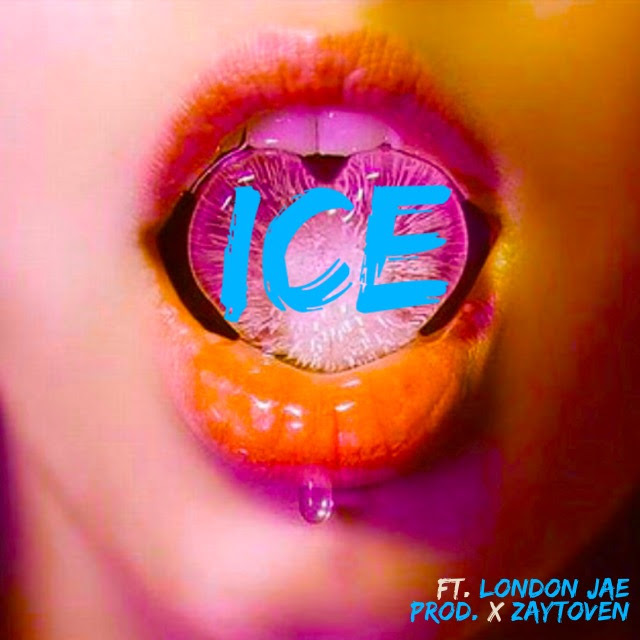 Check out new music from B.o.B Featuring London Jae produced by Zaytoven. Listen and tell us dope or nope. We personally love tell us your thoughts.